If you feel you will match the properties’ requirements and can move within 3 weeks of the properties available date, then give us a call and we will arrange the appointments for you. Speak to one of the team and check, they can carry out an income multiple check to see what you can afford, they will also tell you about any other special requirements for a particular property. 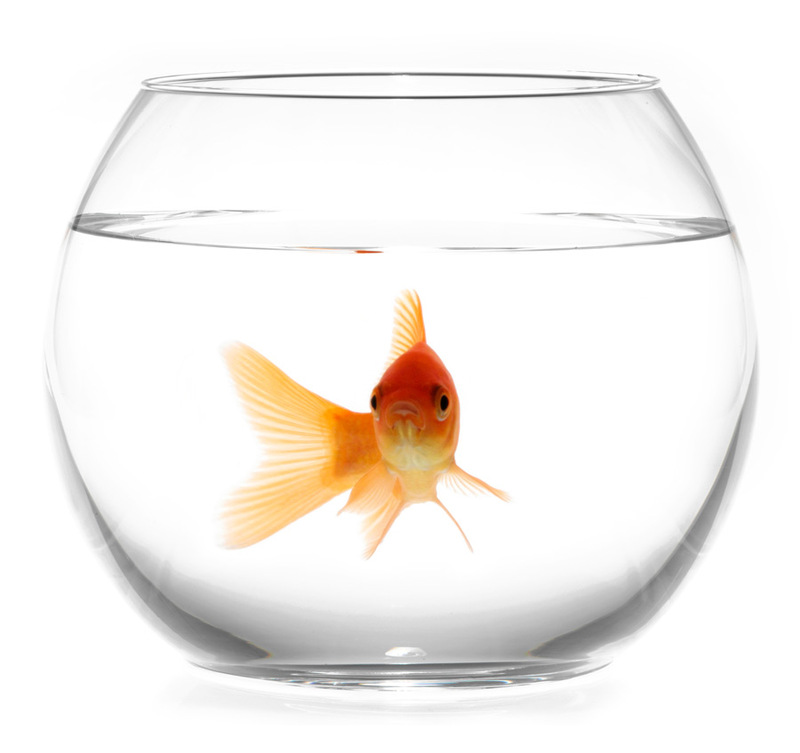 I have pets, how does that affect my tenancy? Each landlord will have their own view on pets, if you have pets then let us know when you are booking an appointment and we will be able to see if they will be accepted. This is a common question; each property is designed for a maximum occupancy. For example a 1 bedroom property is designed to accommodate either a single person or a couple but not sharers. As a rule of thumb, a lounge should not be used as a bedroom and no more than a couple should occupy any bedroom. What references will I need to apply for a tenancy? Thy will then provide us with a pass or a fail. What if I fail the referencing? There is possibility that you may still be able to take the property with a guarantor, each situation would be looked at on its own merits and would be subject to the landlord’s consent. You will be booked a time slot to come to the office to sign contracts and complete any payments (if not paid before). From then it will depend on the service your landlord has selected, please check with us direct. This will depend on who manages your property. You can find this out by looking at your Tenancy Agreement Section 1 on the front page. If you have the landlord’s name and address then it is your landlord you need to contact. Although on managed properties we will write to the utility companies, ultimately you as the tenant are responsible for setting up accounts with the utility companies directly when you move into your property and give them meter readings. When you leave you must provide meter readings at the end of the tenancy and close your utility accounts. We will set up a standing order for your rent to come to us automatically with the bank details you supplied us with. Your rent is monthly on the date you moved in, unless otherwise agreed. If your rent is more than 3 working days late and we have to chase you for payment, we may charge you a late payment fee (this is detailed in our schedule of charges). If you are going to be later than 3 days then please make contact as soon as possible to discuss your options and the penalties, as hard as it may be, it’s better for you to contact us than wait for us to contact you. How do I serve notice to end my tenancy? Notice will only take effect from your rent payment date. If the landlord agrees to re-market the property and once a new tenant is found, then your liability will be reduced to covering the re-let fee (this will be requested up front) and any other expenses from when the property is re-let. Payments would be calculated on a pro-rata basis for the unexpired term of the contract. You should contact your bank directly to cancel your standing order once the last payment has left your account. You are the only person that can do this. Unless specific instructions are given, keys should be returned to our office by 12.00pm on the last day of your tenancy, please ensure all sets are returned including any electric meter keys, parking permits etc. You are liable to return the property back to the agent/landlord in the condition you received it in less fair wear and tear. You will be liable for any costs involved with putting the property back to its original condition. On all our managed properties your deposit will be protected by the Deposit Protection Service (DPS). In line with legislation introduced in April 2007 all deposits being paid by a tenant for an Assured Shorthold Tenancy must be registered with a recognised deposit protection scheme within 28 days. Once the check-out has been conducted, the property has been cleaned to a satisfactory standard and TW Property has received instructions regarding the deposit from the landlord, the money will be returned to your account, less any agreed deductions. This will take anything from 5 working days and generally no more than 28 days, but does very much depend on the condition you returned the property in.